Steep in the cosmic principles of transformation + nurturance. Deepen your personal practice, or share new perspectives and practices with others! Take your Spinal Release Yoga practice or teaching to the next level, with cosmic principles. Gain a deeper perspective and inspiration on familiar practices. Culminate in 2 Powerful practices: Soma Flow & Mahā Mudra. 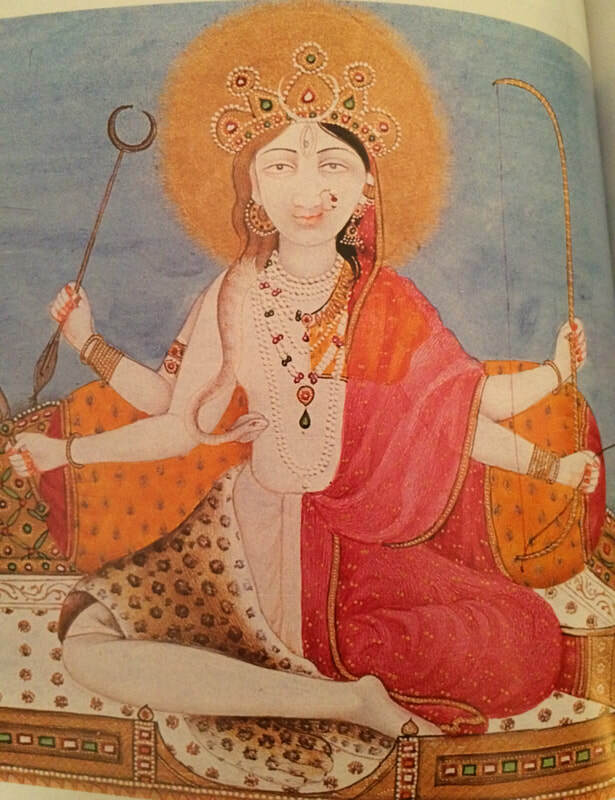 ​Agni is the inner and outer fire. The sun, the power of digestion and metabolism. It is the spark of enthusiasm and action. With agni we are inspired, passionate, radiant and active. Soma is the inner and outer water. The moon, the source and substance of nurturance and nourishment. Soma is the depth of being in stillness. With soma we are supported, nourished, lustrous, rejuvenated and peaceful. ​With the practices taught in this program, these two cosmic principles interchange, becoming the divine feminine, the masculine and moving beyond both. Watch Kaya's 3-part video series on Soma and Agni! Learn the daily pose + breath practices that will prepare you for the following weeks. Learn the next step in poses and pranayama practice that will lead you toward the final week! Gain a cosmic viewpoint on new and familiar practices. ​Teachers leave the Agni + Soma program with new tools, but more valuable, new perspectives... so even returning to the same practices, more healing, transformation and illumination can take place. Revitalize your personal practice and your teaching with yoga, ayurveda, pranayama and yoga philosophy. These are the source of inspiration and practical skills for teaching yoga from the viewpoint of the cosmic consorts, soma and agni. Understand familiar poses from a deeper more cosmic viewpoint. ​From the fundamental poses to lifestyle recommendations to more advanced practices, you'll be equipped with a rich language and perspective. Get re-excited about sharing SRY tools and techniques with more depth of wisdom and inspiration.